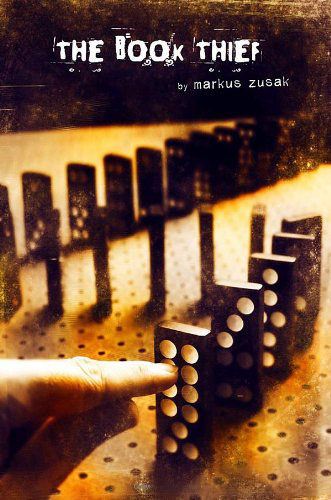 markus zusak | Thots and Expressions..
Posted by Afrozy Ara in Book Reviews, Fantasy Fiction, Mumbo Jumbo. The last 5 months have been an adventurous journey across a palette of landscapes and colours. I have wandered the landscapes of ancient India while reading Amish Tripathy’s Shiva Trilogy, witnessed the horrors of death in the Hunger Games Arena and scouted the far corners of the Universe in Douglas Adams’ whacky Hitchhiker’s Guide to the Galaxy. And while this was a guided tour (Yes, I had made my list of to-read Books at the beginning of the year! ), I did stray out of the plan in some places (reading random books here and there). Starting with the one I am reading now. 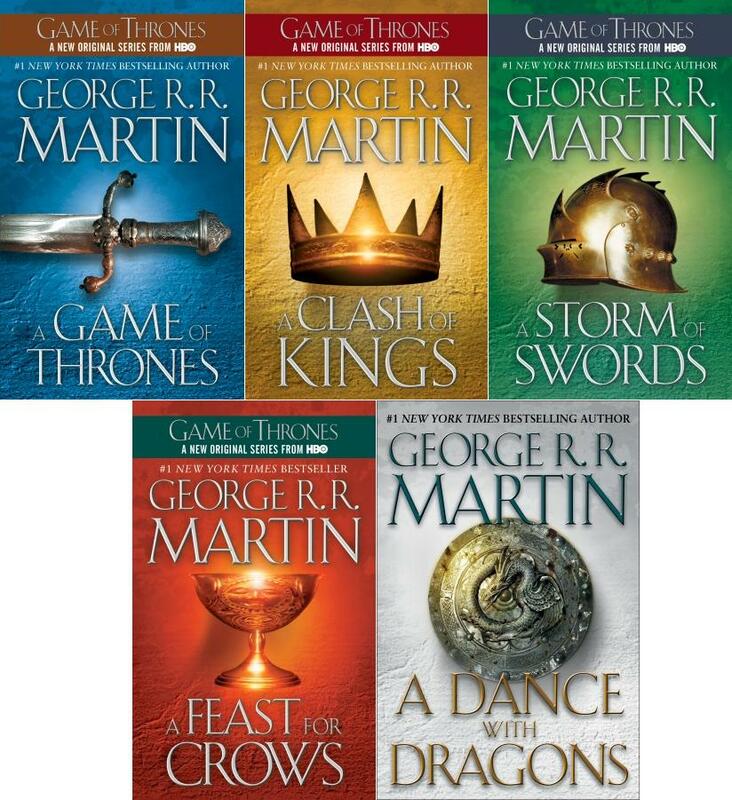 The Song of Ice and Fire is a series on on-going epic Fantasy novels by George R R Martin. There are 6 novels in the series; the last one has not been released yet. The saga of epic proportions takes place in 2 fictional continents, spanning thousands of years. It has more than 100 major protagonists, and the books slowly interlink the lives of these characters, weaving a massive tale which has many elements of J R R Tolkien’s Lord of the Rings. That’s what got me interested in the series in the first place. Two days ago, I was randomly flipping through “The Game of Thrones”. I read the first page and then I tread on; it was so alluring that I just couldn’t stop after that, reading 150 pages in one sitting itself! And the weird part is that the content was neither very cheerful or “feel good”. It reeked of violence and death right from the start; eerie scenes of murder, prisoners getting beheaded, recollections of a violent past. Everything about the book spooked me, and yet I was so irresistibly drawn towards it; like the moth to a flame! What amazed me most about the book (from what I have read till now) is how GRRM preys on the human psychology, arousing curiosity in the most macabre sort of way. I mean, I have a fairly low tolerance for violence in movies (I avoid the ones with bloodshed like the plague), and yet the pages repelled and intrigued me in equal measure. A writer has to be a real wizard for that! 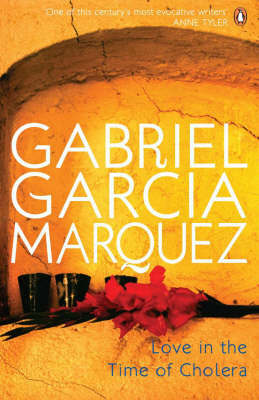 Having read raving reviews about Gabriel Garcia Marquez’s works, this book got added in my to-read list. And since one of my friends had a hard copy, I borrowed it and began right away. Almost halfway through the book, I made a huge mistake – I put it down to do something else. And when I came back, it was like the pages had banished me for my fickleness – I just couldn’t follow the story again! It’s not that the book was not interesting (I was hooked to the tale from the beginning) but the descriptions are so long winding that you actual get lost in them! Like a stream winding through copious Amazon forests with no idea how long it will take to get to the sea! Okay. 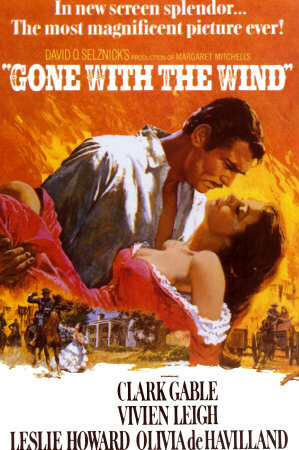 This might seem strange, but “Gone with the Wind” had been on my reading list since the last 7 years. And the queer thing is, a copy of it has been sitting on my bookshelf all these years too!. I had borrowed this book from a friend of mine, but couldn’t return it for some reason. Had been meaning to read it all this while but never got around to doing it. Perhaps for the forbidding size (it has 700+ pages in size 8 font) which is odd because lengthy books never deterred me before. Maybe it was because of the time this book was set in; some queer Victorian era which I could not relate to. Nevertheless, nothing is as powerful as a book whose time has come to be read. So “Gone with the Wind” it is! I have heard rave reviews about this one from my friends, and that’s what inspires me to read it. Set in the war ravaged times in Nazi Germany, the story is narrated by Death as it travels around the world. And the main protagonist is this little girl he calls “the Book thief”. History always fascinates me, and I was appalled when I read details of Nazi Fundamentalism and the Holocaust. Just reading the Wikipedia entries was so harrowing, and it painted my imagination with such morbid details. I know this book is not of the gruesome types (thankfully! ), but am curious to know how the author Markus Zusak has captured the psyche of the common man trapped in a confrontation of such catastrophic proportions! So this completes my reading list for this Quarter. It’s a small list, considering I have only 1 month more to go.Will try to post reviews when I can!. See you around then.. Adios!